Biogents will exhibit its eco-friendly mosquito traps at the New Jersey Home Show in Edison, NJ from February 22-24. 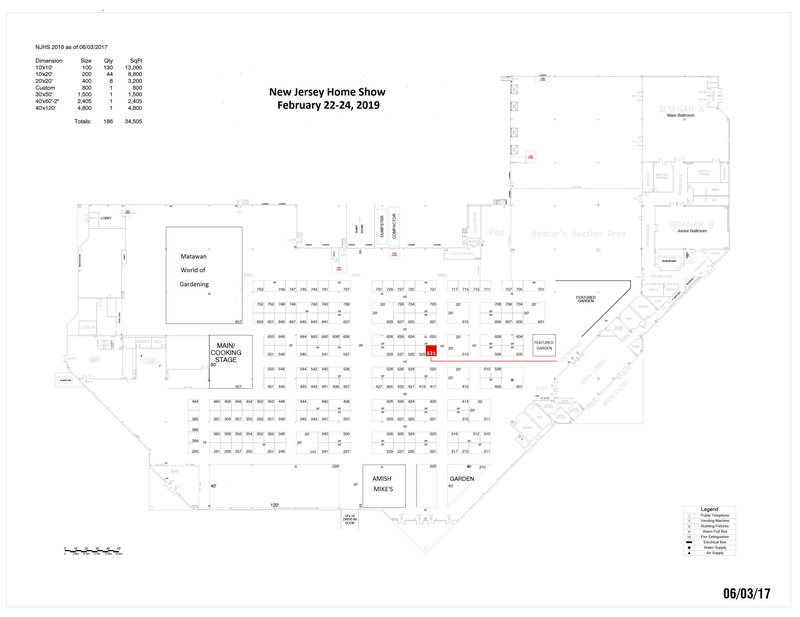 If you are planning to attend the New Jersey Home Show, we welcome you to visit us at booth #521. We will be happy to tell you all about our mosquito traps and answer any of your mosquito control questions and why Biogents is the best in what we do. Further, we will be demonstrating the set-up and functioning of our BG-Mosquitaire and BG-GAT traps and how these traps are well-suited for both the individual backyard mosquito control and for neighborhood control programs. Take the opportunity and buy our traps (the BG-Mosquitaire, BG-GAT, or a 2+1 bundle) at a special show price (25% discount)!